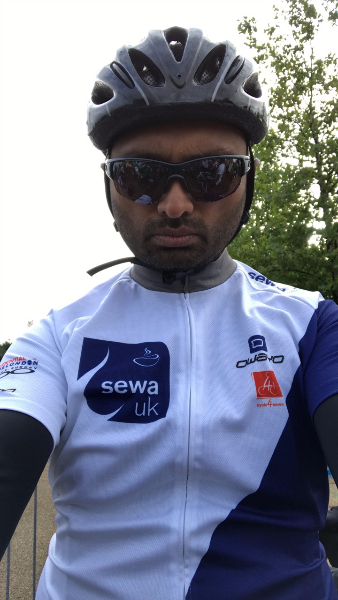 A number of participants took part in the 2017 event for SEWA UK – look out for next year’s event! 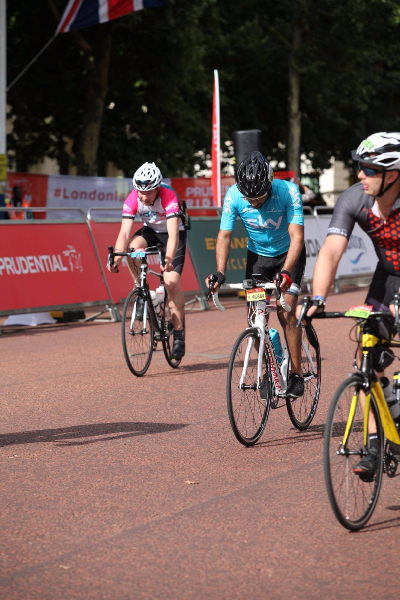 We have 15 golden entries to this event. 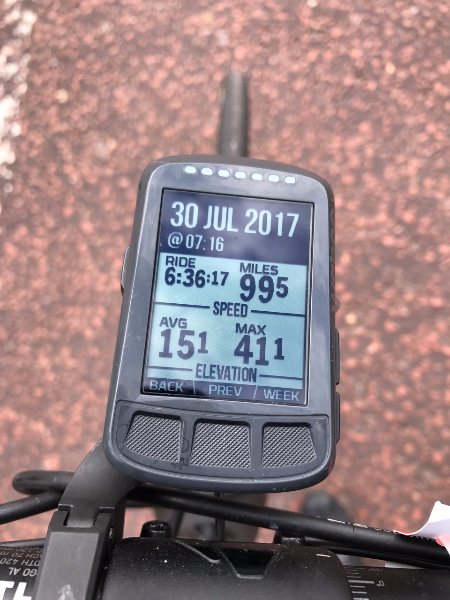 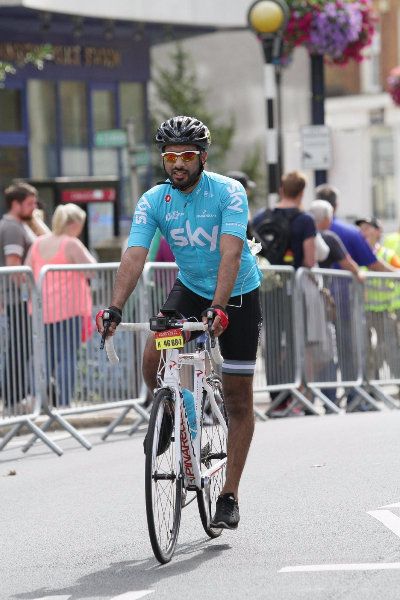 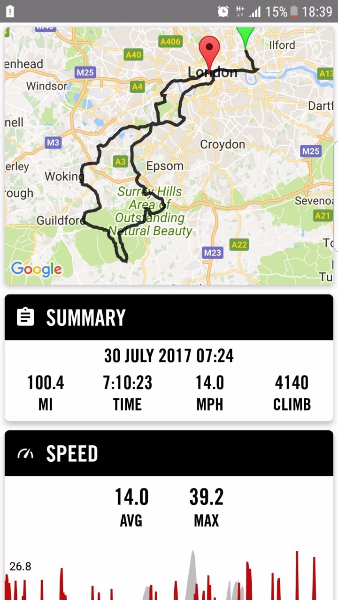 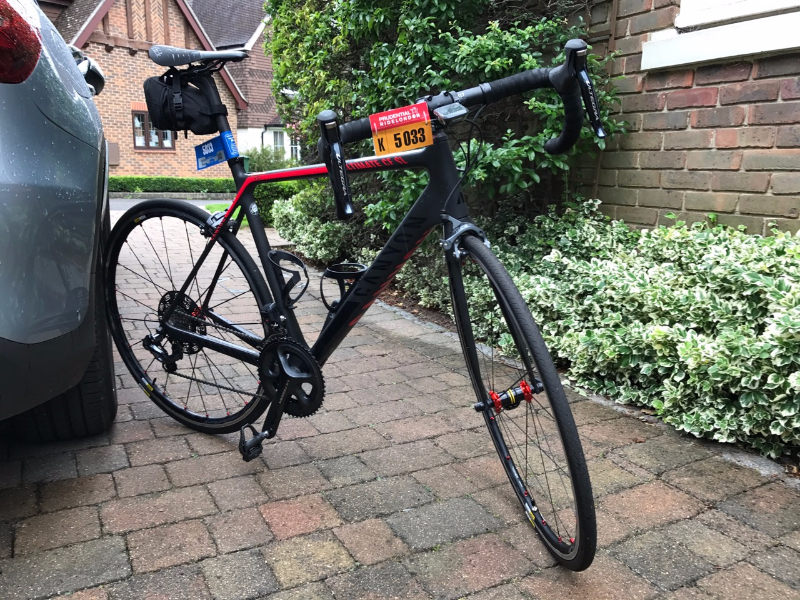 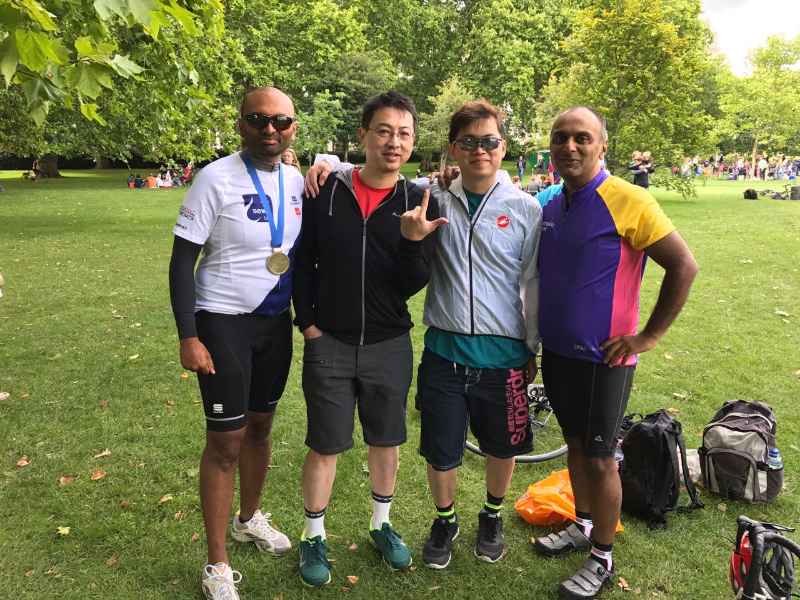 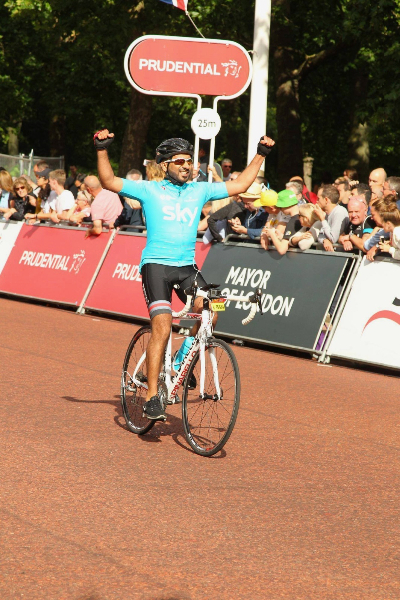 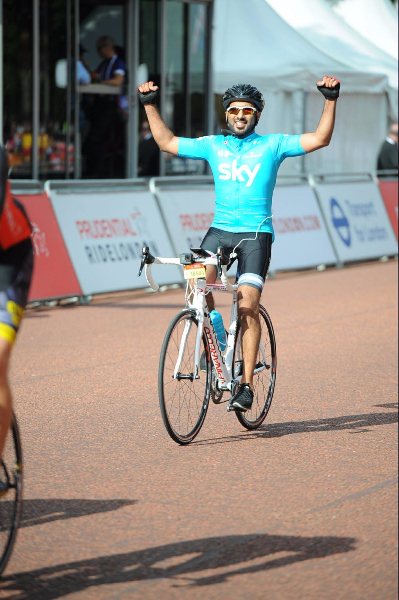 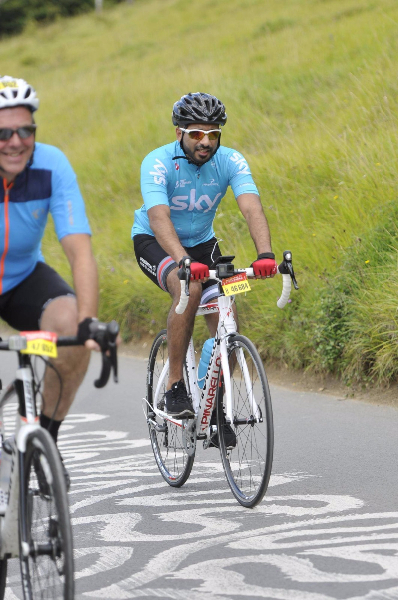 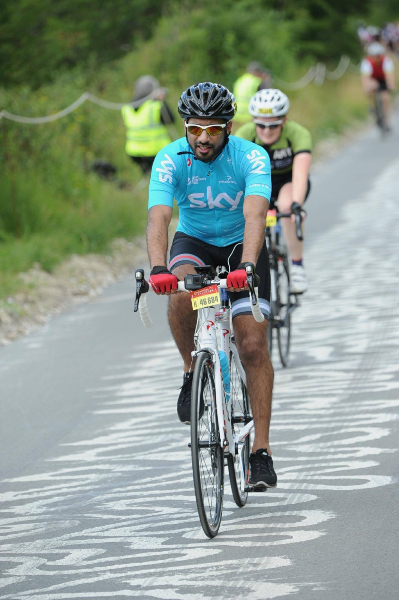 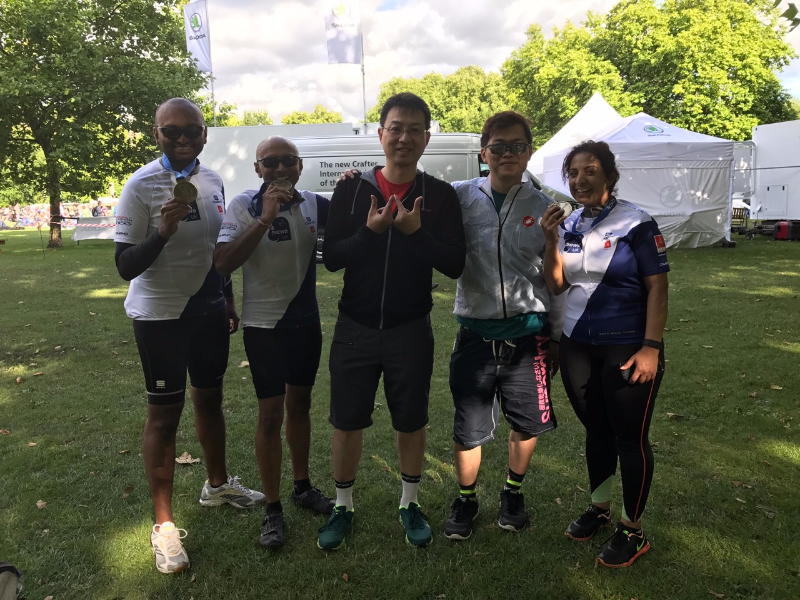 This page will be updated again in due course, but in the mean time, please visit http://www.prudentialridelondon.co.uk/ for more information.